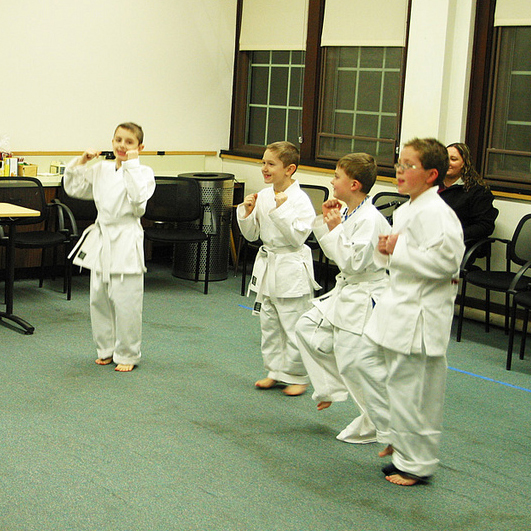 Karate is a great way for students to increase their sense of responsibility, build self-esteem and decrease their willingness to take foolish risks. Level 5 helps participants refine their performance of all six swimming strokes, while those working on the skills for level 6 will refine strokes to swim with greater efficiency and effectiveness over long distances. The Lynch Basketball Little Shooters Camp is a place for athletes to develop the skills and fundamentals necessary to eventually play competitive 5 on 5 basketball. Participants will learn basic skills and techniques that cultivate self esteem and encourage teamwork. 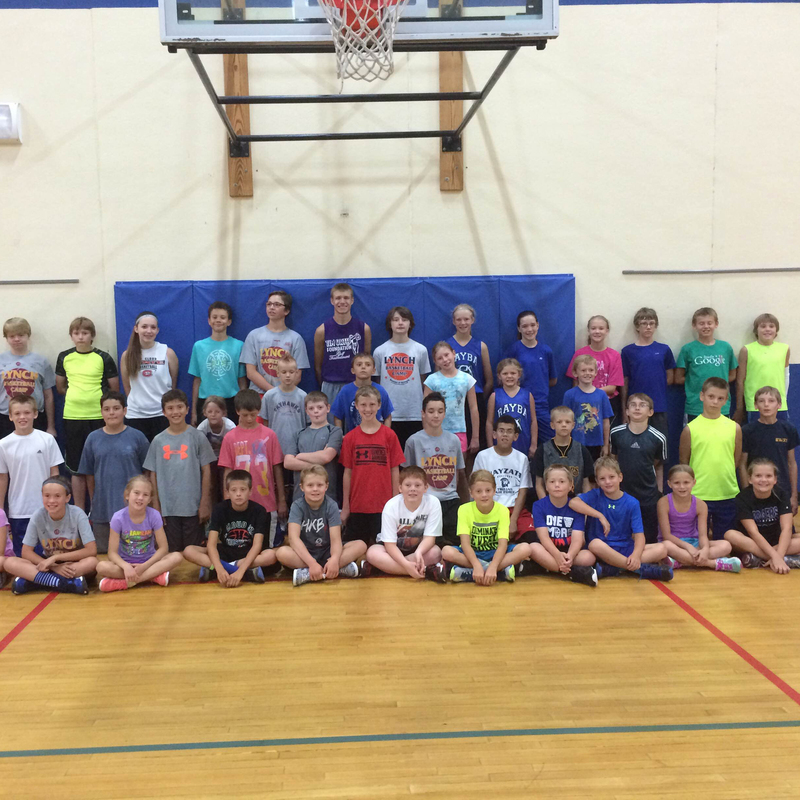 Fun contests for ball handling and shooting help make this camp a blast for players! 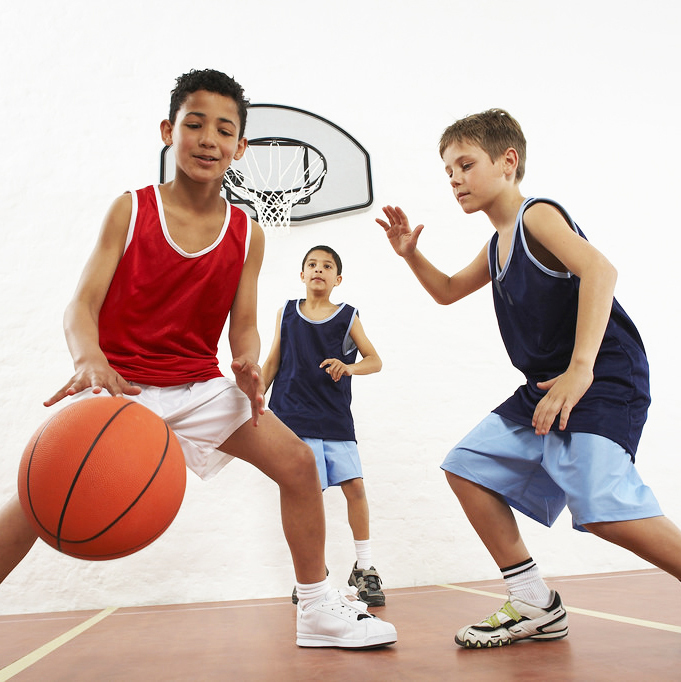 Open gym is a supervised recreation time for individuals to work on their skills in various sports, get a great workout and socialize with others who share an interest in athletics. Changes may be made to this schedule, so always check before dropping a child off at the school. Community Education is not responsible for lost/stolen passes. 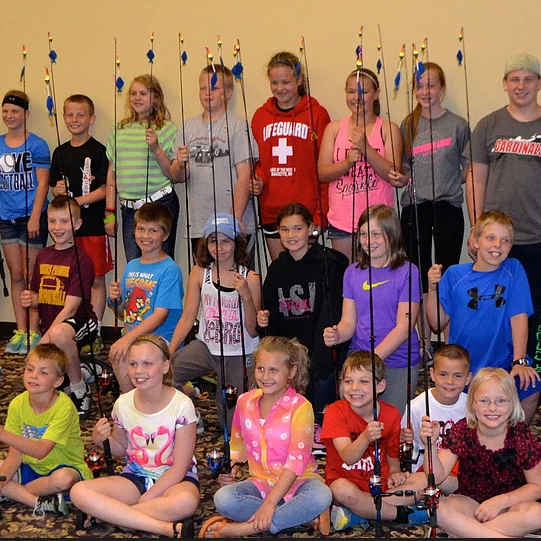 Explore lakes, the fish that live in them, and ways to catch those fish! Pro angler and television host Mike Frisch will show you how. You'll go home with cool fishing stuff and a $10 gift card! Bring a parent or grandparent along to class free! Hoop it up and join this fun basketball clinic for boys and girls! Learn fundamentals and techniques of ball-handling, shooting, rebounding, and defensive work. 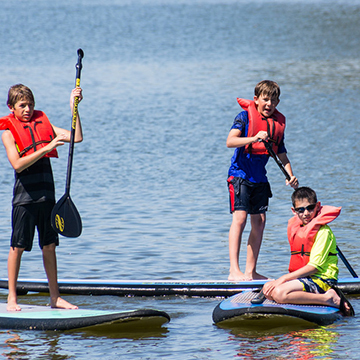 Get in on the latest water craze and try Stand Up Paddleboarding! 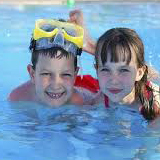 Learn balance and paddling technique, then move onto mini-exercises, obstacles and challenges. Level 6 refines strokes so participants swim them with greater efficiency and effectiveness over long distances while teaching participants how to prevent aquatic emergencies. Are you ready for some football? 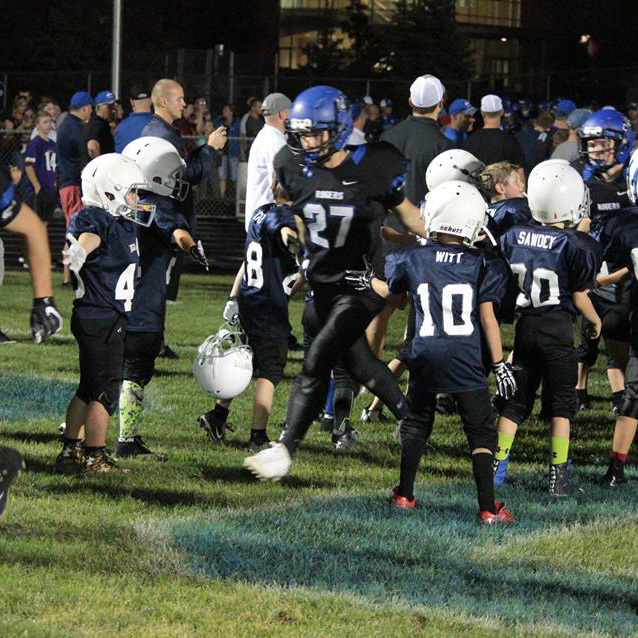 This is a no-pads and no-contact three-day football camp focusing on the fundamentals of position-specific skills that include passing, catching, punting and kicking. Registration is based on the grade you will enter in the fall. Let's take our tennis game to the next level! We'll brave the challenge of a full-sized court and 90 minutes of instruction using specially-designed green tennis balls. There's nothing like breathing underwater for the very first time! It takes a little getting used to -- after all, human beings weren't designed to do that. 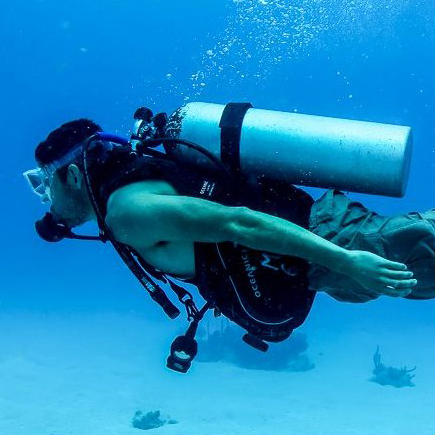 Here's your chance to give scuba diving a try in this quick and easy introductory class. The love of tennis starts here! 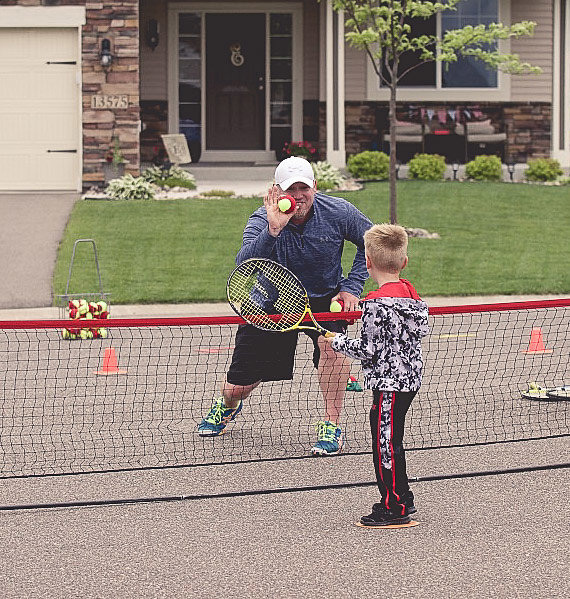 Mini-nets, a smaller court, and specially-designed red tennis balls are perfect for the youngest beginning players! 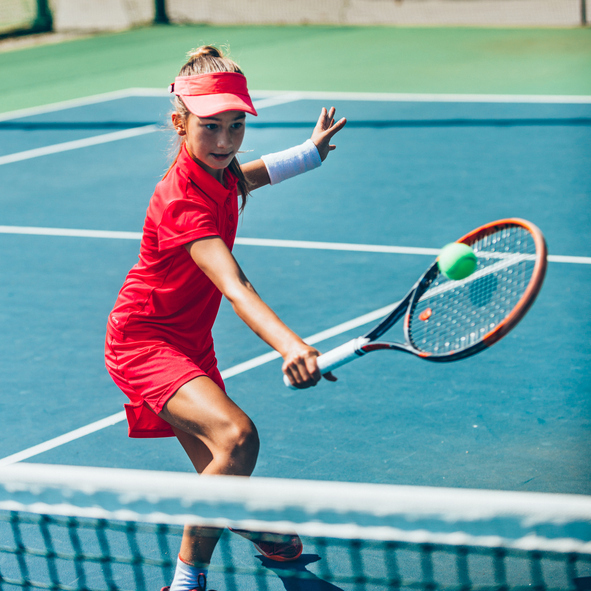 Is your student ready to boost their tennis skills? 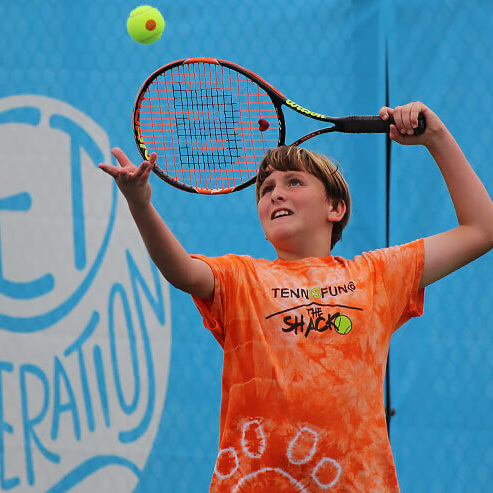 Using specially-designed orange tennis balls on a mid-sized court, they'll find quick success in learning groundstrokes, volleys, overhead strokes, serves, scoring and court positioning. This is a no-pads and no-contact three-day introduction to 7-on-7 passing competition. All participants (including lineman) will practice passing, catching and running with the ball, commonly done in 7-on-7 passing games/leagues. This camp is for students entering grades 7-8 in the fall. 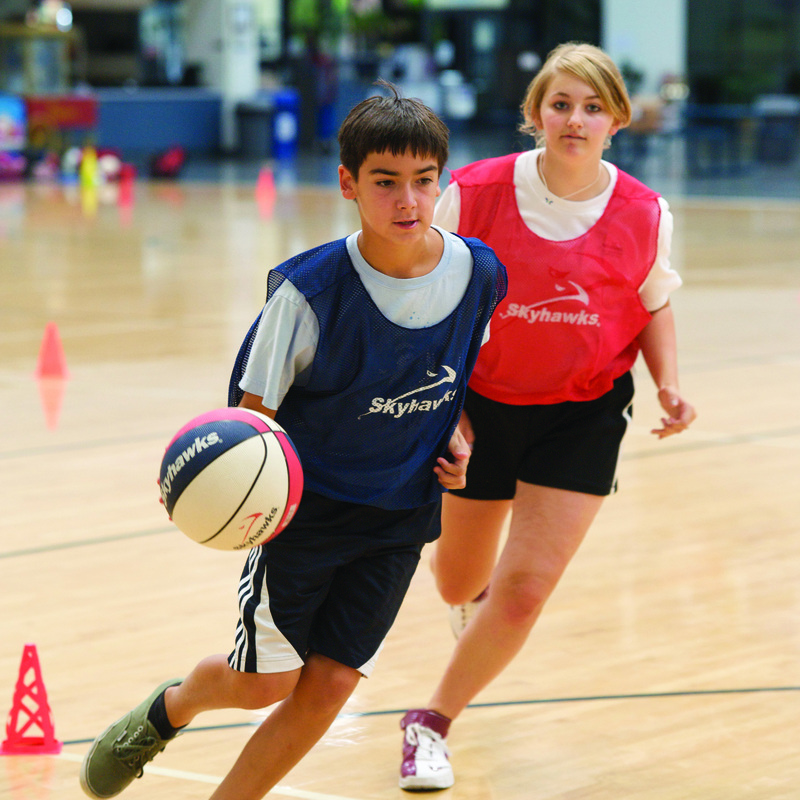 This fun, skill-intensive, high-energy week is designed for beginning and intermediate basketball players to work on passing, shooting, dribbling and rebounding. Are you ready for an action-packed learning experience? Each day, you'll investigate the mechanics of a different movement, connecting STEM concepts such as force, motion and the influence of gravity to body movement in sports. 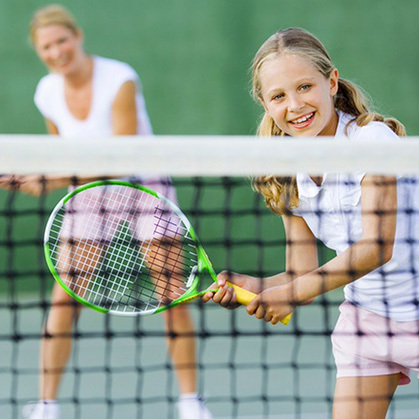 Do you want to add tennis to your family activities? This 90-minute class offers the best of both skill instruction and family fun.